Who is behind The Sweet Potato Consultancy? My mission is to change the face of the workplace – to give individuals, teams and leaders the insights, emotional resilience and practical skills to thrive in today’s fast-changing world. Wellbeing has always been at the heart of my working life. I’ve spent over 30 years working in health and education to improve the wellbeing of individuals, families and communities, and also as an academic and in research. I’ve worked with and within organisations to help implement strategies for change, supporting frontline staff and senior management. I facilitated a quality assurance programme across healthcare and higher education organisations. And I was part of a research team working with newly qualified health visitors to examine the impact of adopting a more compassionate approach to oneself, colleagues and patients. As a trained public health nurse, academic and performance coach, I understand the human sciences behind our behaviour, performance and emotional state and how we can transform this to our advantage and realise our potential. But above all, I recognise that leadership is critical to creating sustainable behaviour change in the workplace and requires a whole-organisation approach. Today, as a consultant, my goal is ambitious but simple. 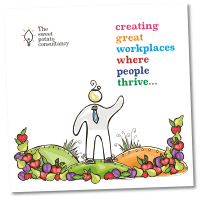 To give businesses and organisations the tools and support to help people take better care of themselves and those they interact with, for the good of all. We all feel better when we’re motivated, so it makes sense to consider the drivers or motivators that govern people’s choices and behaviour as part of wellbeing. 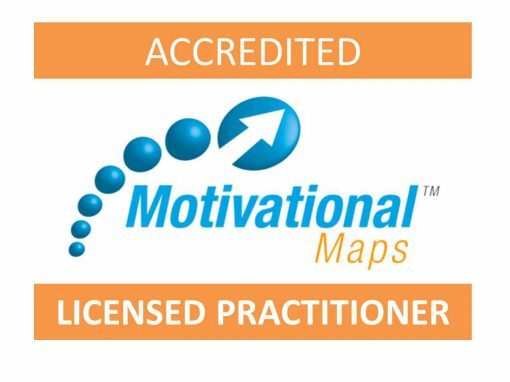 As an accredited Motivational Maps® licensed practitioner, I have access to a range of one-of-a-kind diagnostic tools. A Motivational Maps report is an excellent starting point for your Wellbeing in the Workplace programme or a natural extension to include further down the line. 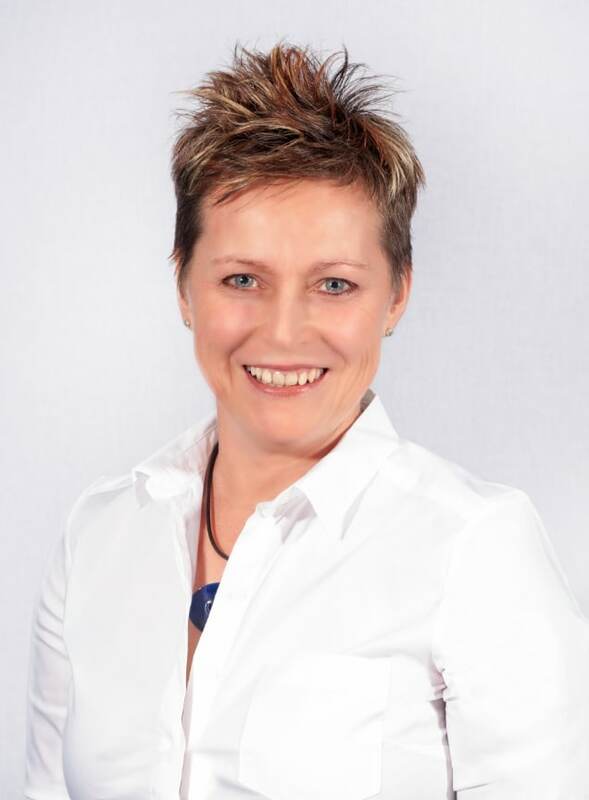 Adelle has an amazing ability of helping you by listening and seeing you as an individual, then coming up with strategies to meet your personal needs. Whatever our role, we’re all people. We’re all individuals, with our own personality, with a full spectrum of emotions, with our own identity, foibles and humour. So rather than give my business a predictable name, I chose to honour one of nature’s most vibrant, nutrient-rich, quirky vegetables.